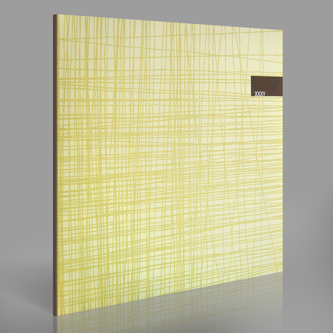 Infrasonics team up XXXY and Ike Release again following the slick moves of last years split. 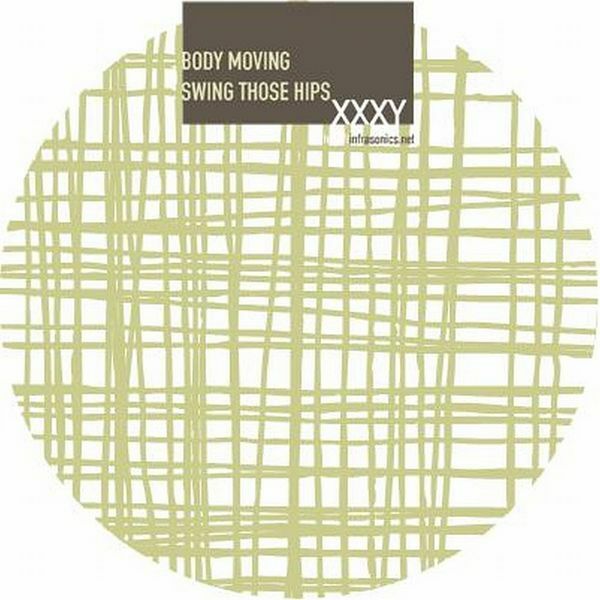 Man-of-the-moment XXXY jams on a jukin' House jack with 'Body Movin'', riding tight, punchy Toms and crisp claps to sweatin' effect, while 'Swing Those Hips' runs back to sexier mid-'90s Garage flavours for a reet slinky squirmer. Dropping the energy levels, but amping the atmospheric vibes, Ike Release settles into the more fluid, rolling groove contours of 'Don't Know' flushed with lovely, warm pads and elegantly swirling vocal samples, before slipping down a notch for the convective chords and languid 808 push of 'Outrun' - a good look for fans of George Fitzgerald or Joy Orbison's more melancholy moments.